I know some of us are a little "holiday-ed out" with all the year-end celebrations we just had, but I can't help but be excited about the next big day coming up. Yes, I'm talking about a romance author's favorite holiday: Valentine's Day! We're still about a month away, but most stores are already decorated in shades of pink and red. I've had this day on my mind for a while now because I'm working on a Valentine's story, which will be released February 1st. I'll have more details about it for you soon, but in the meantime, I'd like to share about a rom-com I wrote last year. 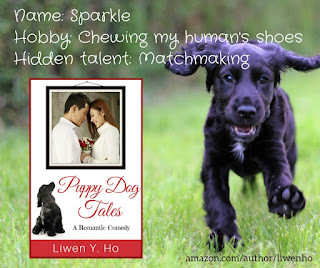 Puppy Dog Tales has all the makings of a total disaster—opposites attracting, matchmaking mamas, and animal antics—and also the warm fuzzies of a sweet romance. When the middle-aged lawyer with the bad comb-over recited Uncle Bruce’s last will and testament twenty minutes later, he paused before announcing Melvin’s inheritance. Not only did he pause, he might have snickered as well. The next gasp was quieter, but still disapproving. Puppy Dog Tales is also now available as an audiobook. My narrator, Satauna Howery, did an amazing job bringing the story to life with her comedic timing. You can listen to her narrate the excerpt above in this sample clip. 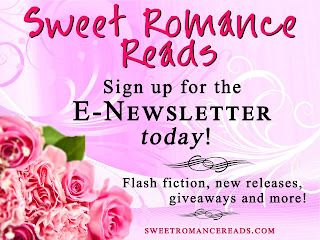 Are you looking forward to Valentine's Day? Do you enjoy listening to audiobooks? Let me know in the comments below! 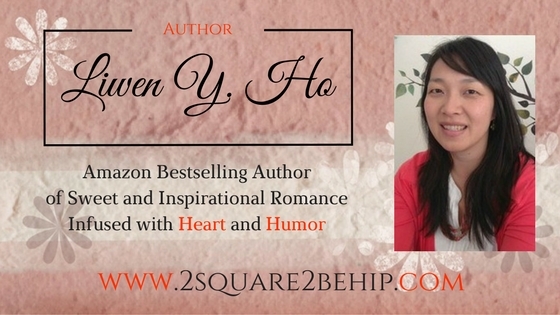 Fun, Liwen, and your narrator is perfect! Thanks, Josie! I was thrilled to find her (she was the first to audition, too). The audio book sample sounds awesome. What a funny story!